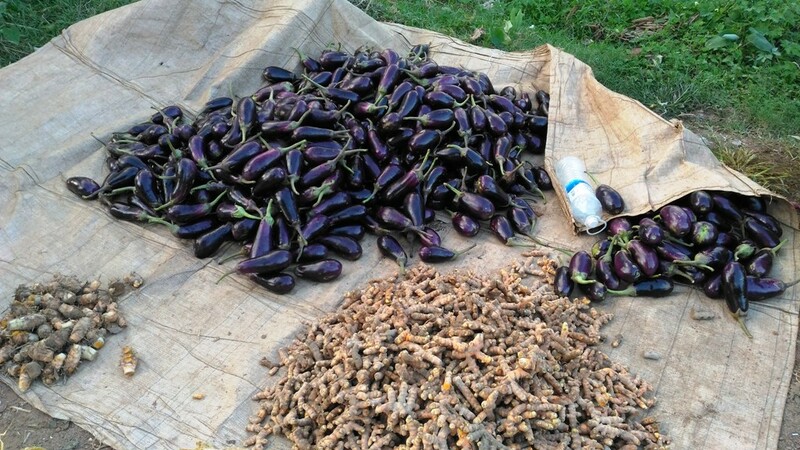 This is a multi-faceted 3-year project to improve agricultural practices and community development in 5 villages in the drought-prone Bundelkhand region of Uttar Pradesh. 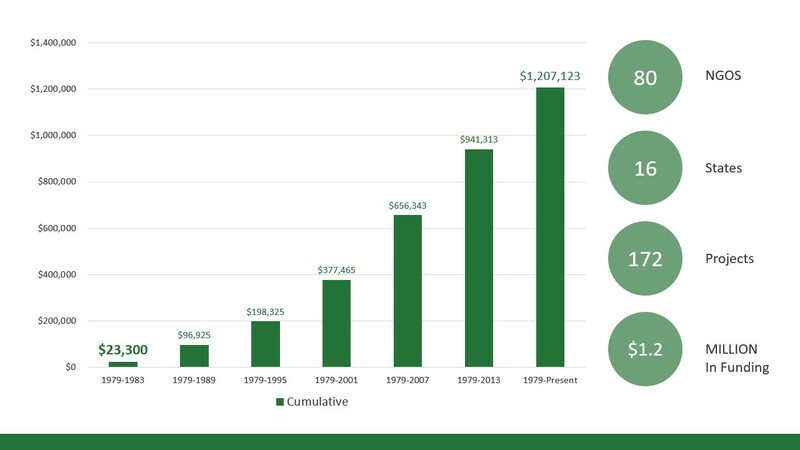 In its first year it has accomplished quite a bit. 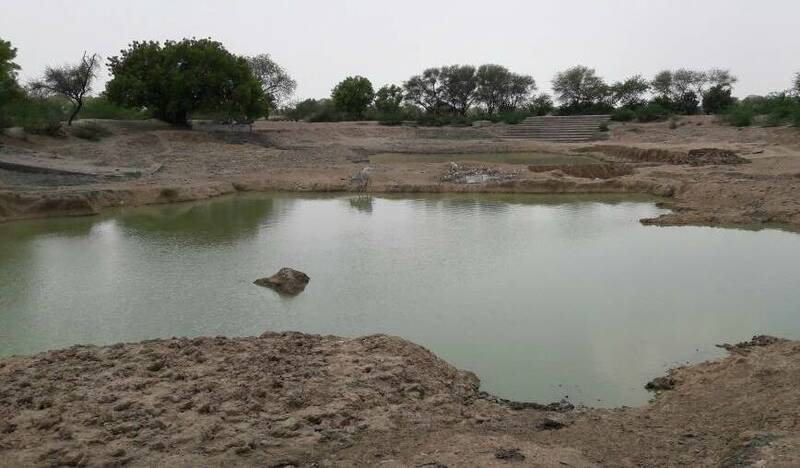 A farm pond has been dug for one village, and khadins (earthen dikes) have been built around crop fields in two others; this will result in greatly increased crop production. 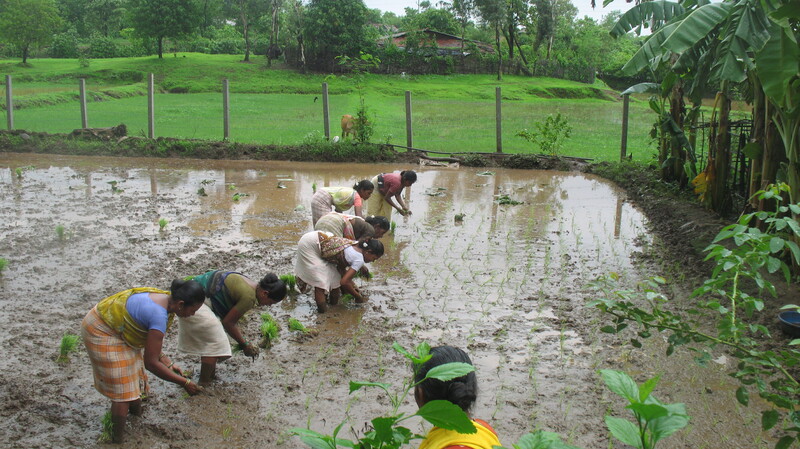 Three farmers have built compost pits to produce fertilizer, and fruit trees have been planted in a plot of unused land to be managed by five families. 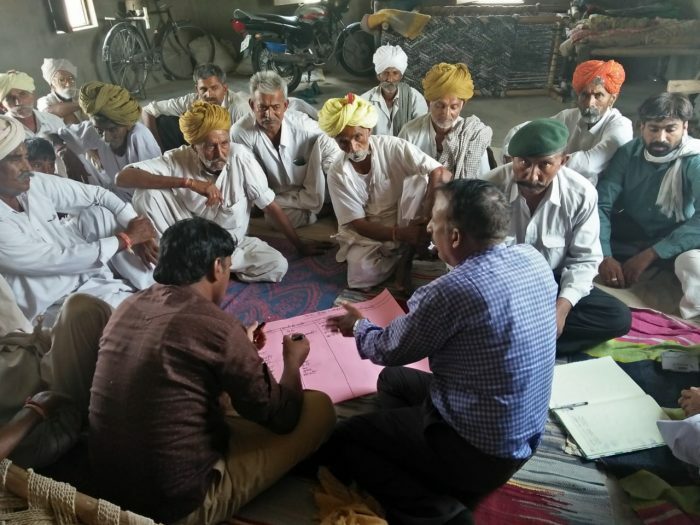 On the organizational side, village development committees and self-help groups have been established; they will receive training and advice on sustainable development, linkages to government programs, and financial management.